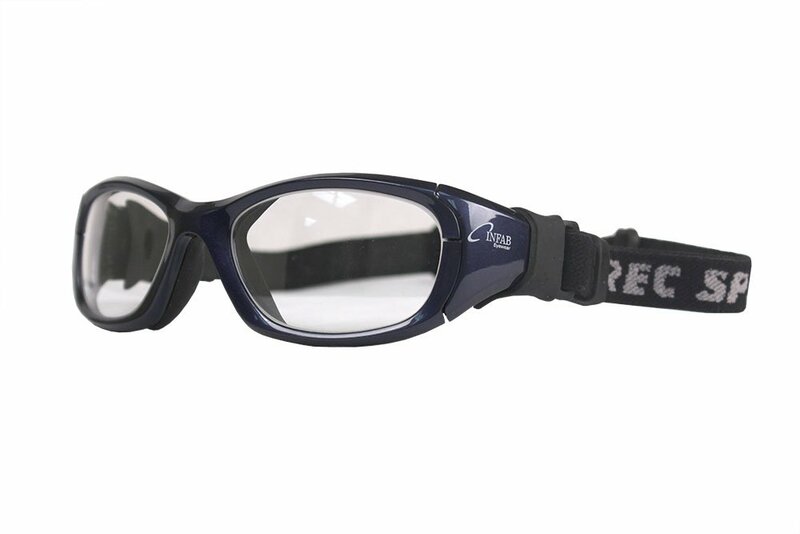 The Achilles Goggle is a vented radiation protection goggle with neoprene foam on the inside specifically designed to protect against fluid splashing and perspiration on your face. 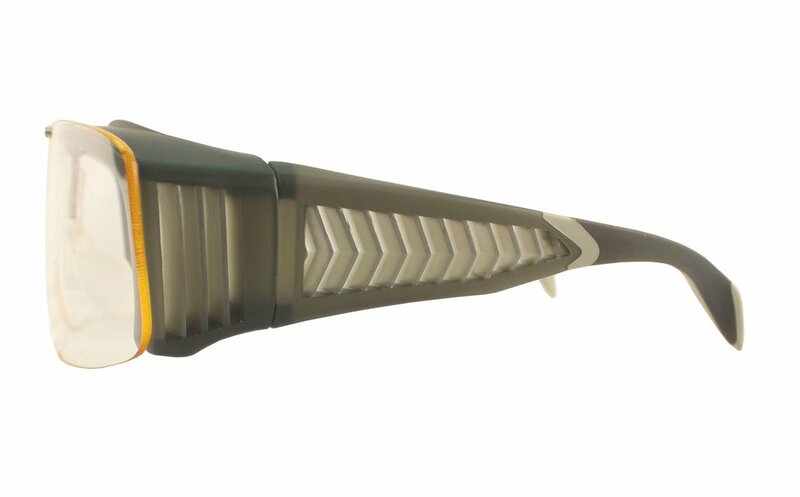 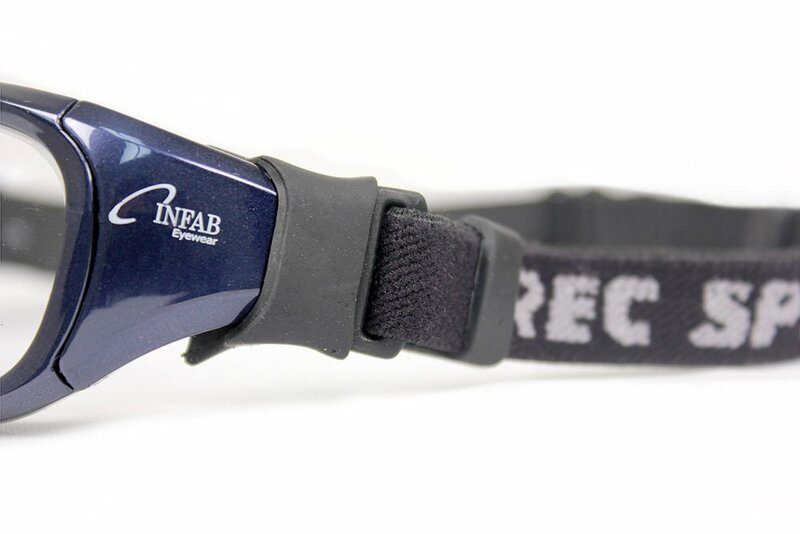 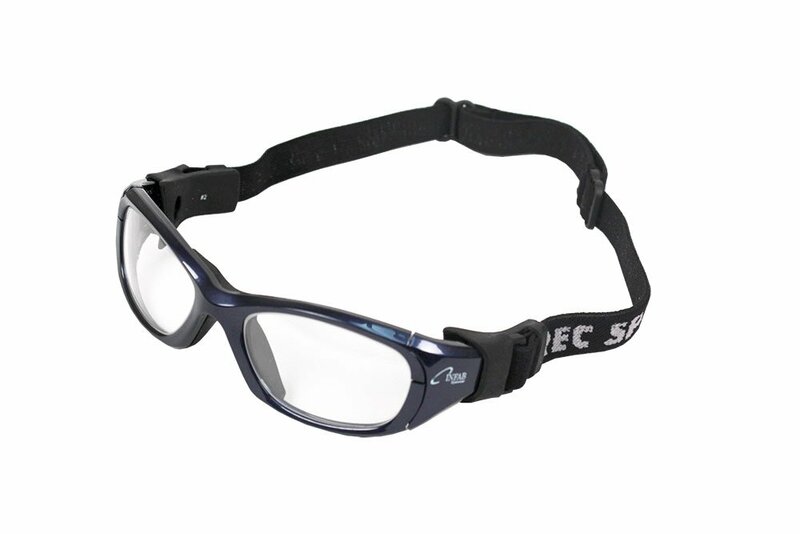 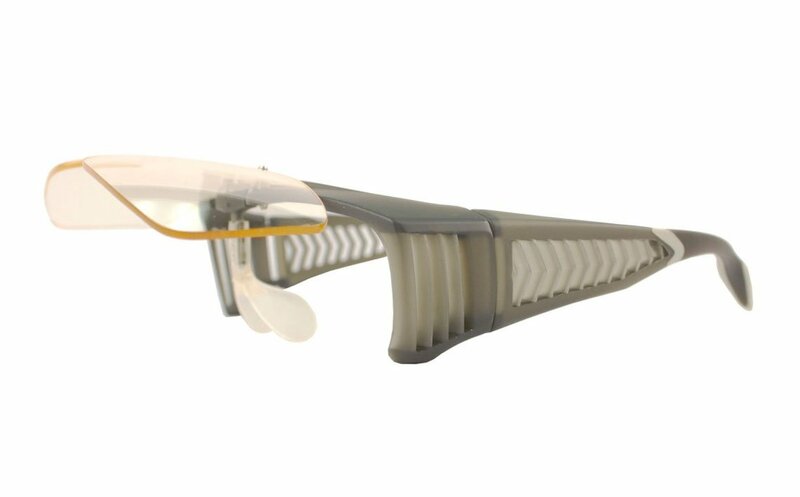 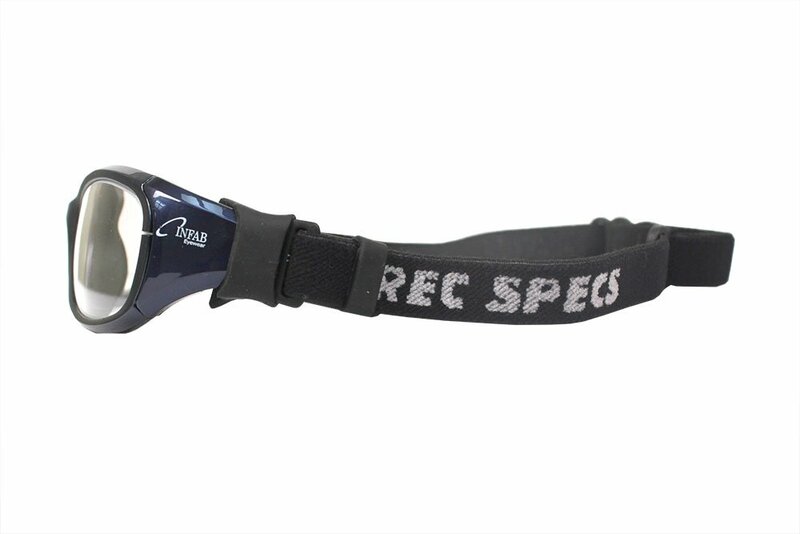 The elastic adjustable head band makes this frame easy to adjust and extremely comfortable to wear even for extended periods. 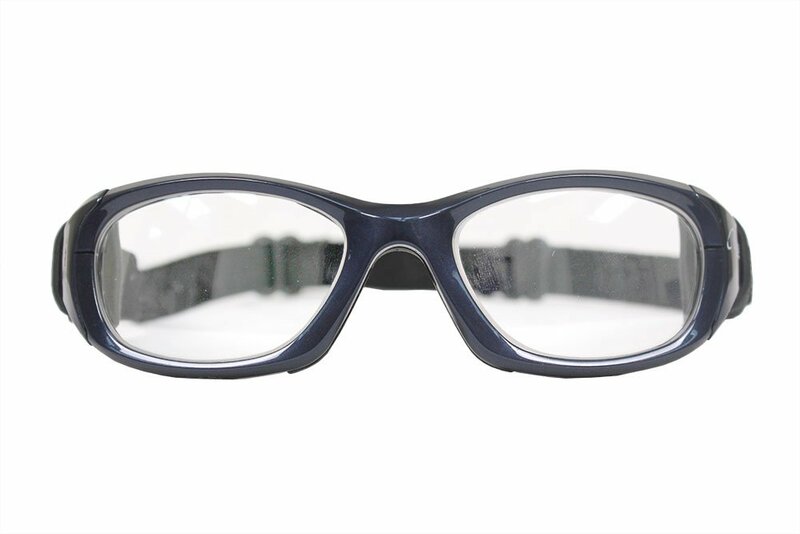 NOTE: This is a larger frame design is not recommended for petite face shapes and size.